Even though the busiest running season in Iceland is over for this year there is no need to start taking it easy or going into hibernation. If you are staying in Iceland there are plenty of races on the schedule. It is so refreshing running in the crisp autumn air, admiring the inspiring colors. The increasing probability of heavy wind and rain on race day only makes it sweeter to cross the finish line even if a PB is out of reach. Here is a list of some upcoming races in September and October. Further information, registration form and map of the routes can be found on the website www.hlaup.is. 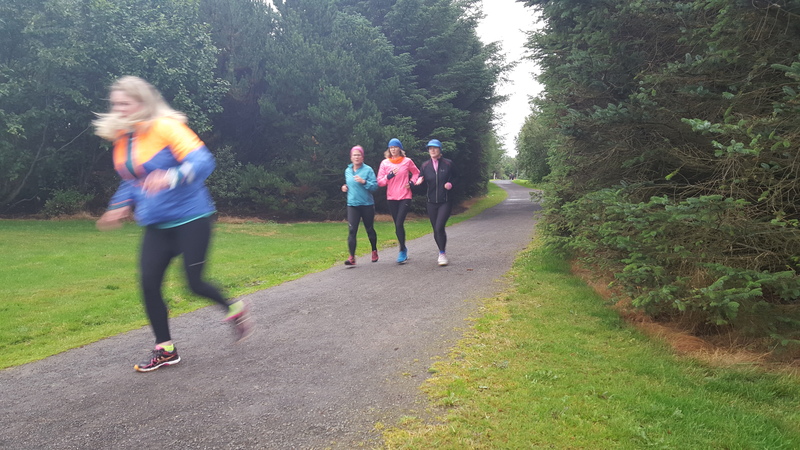 The website is a central data base for all running events in Iceland along with photos and other running related information. September the 13th sees the third edition of the Globeathon race taking place. It is organised by the Icelandic Cancer Society and Líf Styrktarfélag and it is a part of an international series. The race has two distances, 5K and 10K. The race starts next to the University of Reykjavik in Nauthólsvik and the course takes you to Fossvogur. On September the 22nd, the Flensborg Run will be held in Hafnarfjörður which is approx. 15km from downtown Reykjavik. The race has two distances, 5K and 10K. 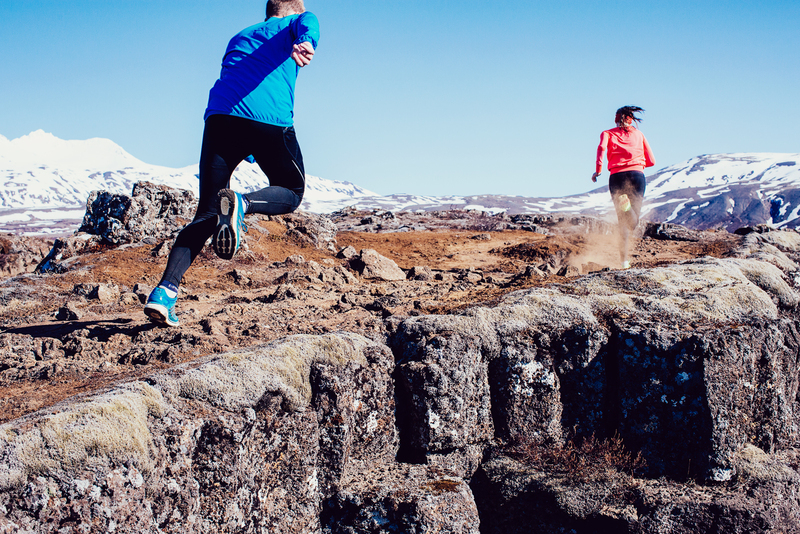 The Volcano Trail Run on September the 26th is held in the spectacular Þórsmörk and is a 12km trail race. Þórsmörk is approx. 3 hours drive from Reykjavik. Buses leave daily from Reykjavik and are a good option as trips to Þórsmörk require several unbridged river crossings. The World Heart Day Run will be held on September the 27th. The race is in Kópavogur, only a 10 minute drive from Reykjavik city centre. The race has two distances, 5K and 10K and ends at the sports stadium in Kópavogur. The Powerade Winter Series starts on 8 October. The race starts at 8pm every second Thursday of the month from October to March. The 10K course takes you through gorgeous Elliðaárdalur. The weather can be fine but wind and snow are just as likely over the winter months. After the race many participants go the Árbæjarlaug swimming pool and soak in the hot tubs. The best part of the evening! See also more here. The Icelandic Marathon Runner’s Associations will hold its annual half marathon and marathon on 24 October. The race starts in Elliðaárdalur and the course takes you through Fossvogur, Nauthólsvík and Ægissíða where you turn around and run the same course back. The marathon runners do two circles. 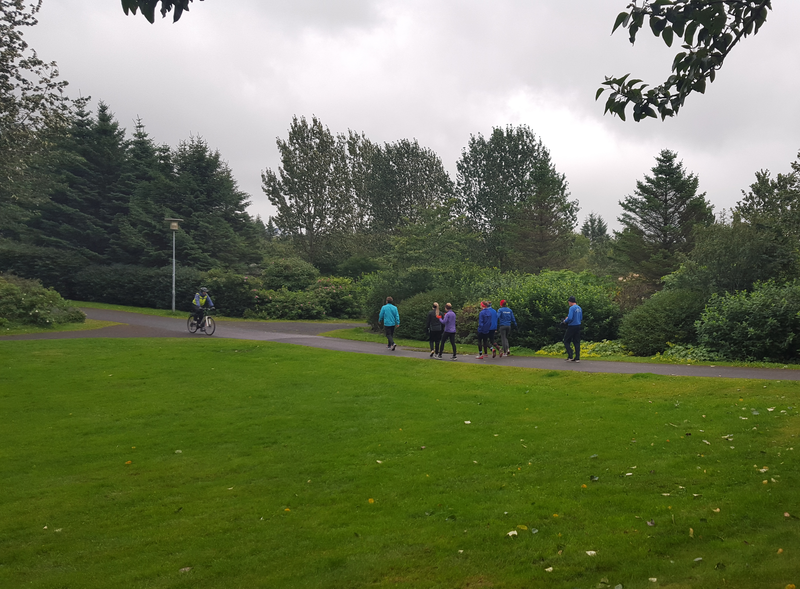 Part of the course is the same as in the Reykjavik Marathon. See also our race calendar for a full list of races.